For those in or around Lawrence, Kansas, the book is available in the downtown office of the First United Methodist Church. 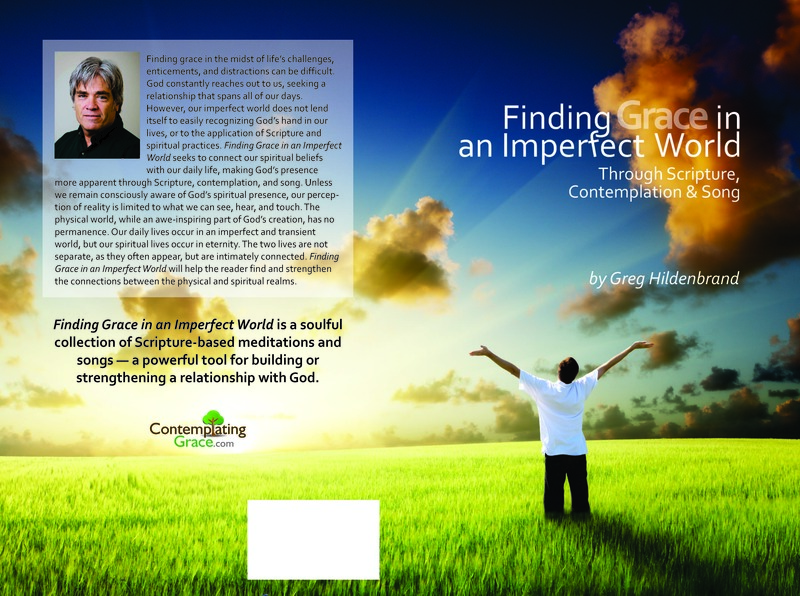 Finding Grace in an Imperfect World is also available for order from my website, http://www.ContemplatingGrace.Com, or through Amazon and other popular media outlets. A CD of the songs referenced in the book is also available at the church office, through my website, Amazon, and iTunes. May you find grace wherever you earnestly seek it!